The German government forced Volkswagen AG to recall about 2.4 million diesel cars after throwing out the carmaker’s proposal for voluntary repairs, setting off a chain reaction by authorities across Europe. The Federal Motor Transport Authority, or KBA, demanded the recall after reviewing proposals Volkswagen filed last week to fix cars fitted with software designed to cheat on pollution tests, German Transport Minister Alexander Dobrindt said yesterday in Berlin. A mandatory recall will speed the process, which Volkswagen has said will take until the end of next year, and give authorities more control. Germany’s rare public snub to its biggest carmaker came after Volkswagen circumvented emissions regulations starting in 2008. Germany’s demands will set the tone for the rest of Europe, where diesel dominates the market and the illegal software is installed in some 8 million vehicles. Authorities in Austria and Switzerland said the recall applies to cars sold there as well, adding almost another half-million autos to the total. The mandatory recall will be more expensive for Volkswagen because the company will need to fix the cars more quickly, Ellinghorst said. The company has yet to specify exactly how it will fix the cars, though it has said some will require only a software update while others will need new or repaired engine parts. Volkswagen must tell authorities by the end of November exactly how it will fix the cars, and the recall will begin in January. The KBA will test vehicles to ensure the repairs were successful, Dobrindt said. New parts necessary to fix some vehicles will probably be ready by next September, he said. Throughout Europe, Dobrindt has estimated that Volkswagen will probably need to exchange or rebuild parts for about 3.6 million engines. 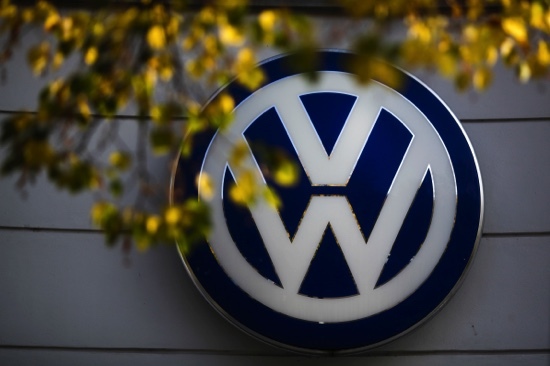 A Volkswagen spokesman said the company is reviewing the KBA’s decision. About 400 of the company’s top executives were meeting in Leipzig to discuss the diesel scandal yesterday.